Master Naturalist Kathryn Kolb shares over 30 years of field experience in forests and wild lands of the Southeast. Her fresh and insightful perspectives on our native forest make each Eco-A walk a new and interesting experience. She has collaborated for over 25 years on projects with many regional environmental groups including The Wilderness Society, Georgia Forestwatch, Georgia Conservancy, Trees Atlanta, South River Watershed Alliance, West Atlanta Watershed Alliance, and many others. Kathryn was founder and director Atlanta’s Keeping It Wild program, under the umbrella of the Wilderness Society, leading a diverse, community based, education and outings program from 2005-2009. She also served as consultant to DeKalb County Commissioners in 1999-2000, leading an initiative to re-vise the DeKalb County Tree Ordinance. She also served on a City of Atlanta tree ordinance task force, and today consults with other municipalities and community groups on raising awareness about the value of regional forests and natural areas, and methods of incorporating trees and forests into urban and suburban environments. Kathryn is also known for her distinctive, award-winning work as a fine art photographer of natural forms and landscapes. Her photographs are found in prominent regional collections and public venues throughout the US. To view her fine art photographs visit KathrynKolb.com. Lisa has worked at several of Atlanta’s finest cultural attractions. She launched the first PR departments at the High Museum of Art and the Atlanta Botanical Garden with award-winning media relations campaigns to introduce new multi-million dollar buildings. 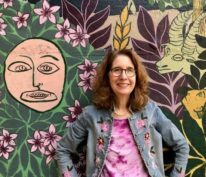 As a PR writer, media relations expert and president of FRANK RELATIONS, she provides imaginative, results-oriented public relations writing and consulting to nonprofits and small businesses. As Director of the Turner Environment Division at Turner Broadcasting, Lisa created an award-winning Clean Air Commuter initiative that continues to be a role model today for riding transit, and forming carpools and vanpools to reduce traffic and smog. An avid gardener, Lisa is a graduate of the Audubon Society’s master birder program and her home garden was featured on their 2010 tour of certified backyard wildlife sanctuaries. 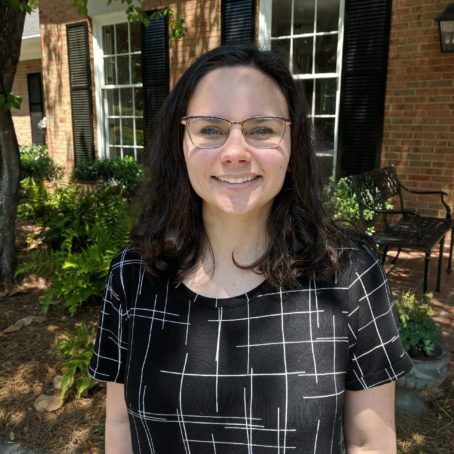 As a consultant with MillionMile Greenway, she mentors nonprofits in community building including Blue Heron Nature Preserve in Atlanta, TRED in Rome, and Campbellton Park in Chattahoochee Hills. She’s also on the Tree Canopy Committee of the Buckhead Neighborhood Association. Debra Pearson is a retired educator having served 30 years as a high school language arts teacher in Atlanta’s public schools. Her destiny crossed with Eco-A when a neighbor clear cut the trees in his back yard. He used the forest in Debra’s back yard as a felling ground for the trees he destroyed, killing trees on her property in the process. Debra took ownership of her backyard forest and created a walking path that has become “the biggest blessing” in her life. Her forest has been designated as a wildlife habitat by both the National Wildlife Federation and the Atlanta Audubon Society. Her forest is home to a diverse number of bird, tree, and native plant species. Debra has opened her forest trail to her neighbors and many now use the trail for daily walking. Debra welcomes the opportunities to share its blessings while imparting the values of tree conservation. Mindi Sheer has a passion for helping communities use science for sustainable decision-making. Her background is in landscape ecology, fisheries and environmental research coordination, with technical expertise in vegetation and watershed modeling, stream and habitat mapping, and Geographic Information Systems. She provides conservation management, fish and wildlife habitat research, and mapping services for communities and decision-makers. Working across a spectrum of ecosystems over 25-years – urban, marine, coastal, riverine, mountain streams, forested watersheds – have shaped her skills working with diverse stakeholders. She enjoys working at the intersection of biogeography, ecology, societal values, land use, and planning. Prior to moving to the Southeast, she was an ecological researcher and science coordinator studying salmon and watersheds in the Pacific Northwest for the National Marine Fisheries Service, U.S. Geological Survey and the U.S. Fish and Wildlife Service. She also served as technical editor and communications coordinator for an interdisciplinary team of oceanographers, ecosystem scientists, and state and federal biologists across Washington, Oregon, and California. She received a B.S in Biology from Eastern Washington University and a Masters in Geosciences from Oregon State University. Anna’s academic and work experience provide her with a range of perspectives and skills that are fundamental to the management of landscapes. Prior to attending university, she studied at Longwood Gardens’ Professional Gardener Training Program and worked in horticulture and organic agriculture in Ireland and Italy. She later received an Honors Interdisciplinary Degree from the College of Agriculture at the University of Georgia, where she enrolled in graduate courses in forestry, horticulture, environmental design, land use law, and historic preservation. Concurrent to that Anna qualified as an ISA Certified Arborist. Most recently, she earned a Masters of City and Regional Planning from the Georgia Institute of Technology, as well as a Masters in Social and Public Communication from the London School of Economics and Political Science. 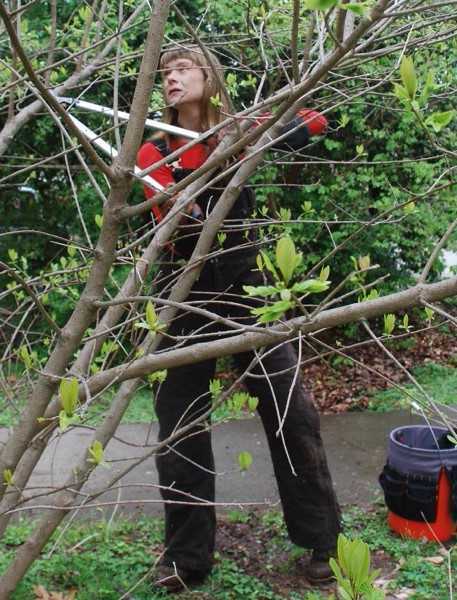 Anna works for both private and public sector clients, as an arborist, a landscape management consultant, and as a trainer for landscape crews. Recent institutional work includes crew training and woodland management for the University of the South, landscape management for the Olmsted Linear Park Alliance, viewshed management and forest restoration for the Reynolda Museum of American Art, crew training at the University of Georgia, and forest restoration and viewshed management for the Grant Park Conservancy. Morgan Hamlin graduated from Florida State University with a B.S. in Environmental Science and a minor in Population Studies. She found her passion for Environmental Justice issues, especially access to green space, through a D.I.S. she conducted in East St. Louis, IL. Now, Morgan has moved to Atlanta, and loves it with every fiber of her being, because it is the “City in the Forest”. You can find her on the weekends attending one of our walks, wandering through a park, or removing invasive plants during volunteer workdays. No matter what she is doing, she’s committed to restoring and maintaining urban green spaces throughout Atlanta. We’re deeply grateful for all she has done to nurture the Eco-A experience and grow our community to where we are today. She’s been a wonderful friend to so many Eco-A walkers, inspiring them with her soothing presence – especially with her creative introductions to our naturalist walks from 2013-2016. Today Jessica focuses on her family, especially her nine grandchildren, and from time to time still leads shirin-yoku, forest “bathing” walks as part of Eco-A programs. Jessica Muhammad is a long-term community builder and advocate for children, equality and justice in the greater Atlanta area. 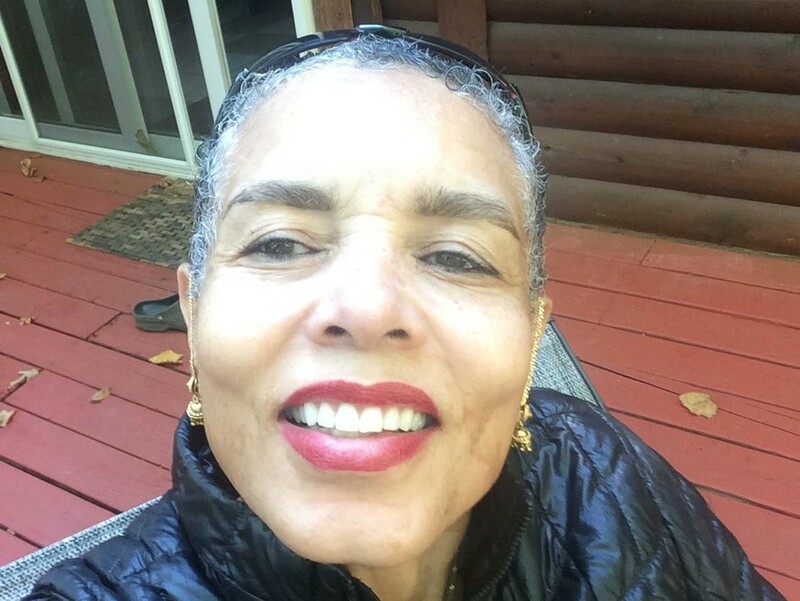 She has family roots in both rural and urban environments, and while raising her six children, she was also involved in Atlanta community education and recreation. 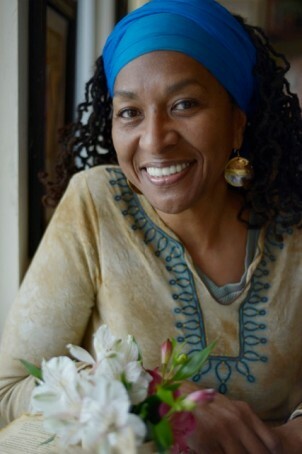 Jessica attended classes at Spelman College, holds a degree in Transpersonal Psychology, is a certified Forest Therapy Guide and a Master Naturalist. She is a member of Atlanta Masjid of Al-Islam — and she loves to travel!